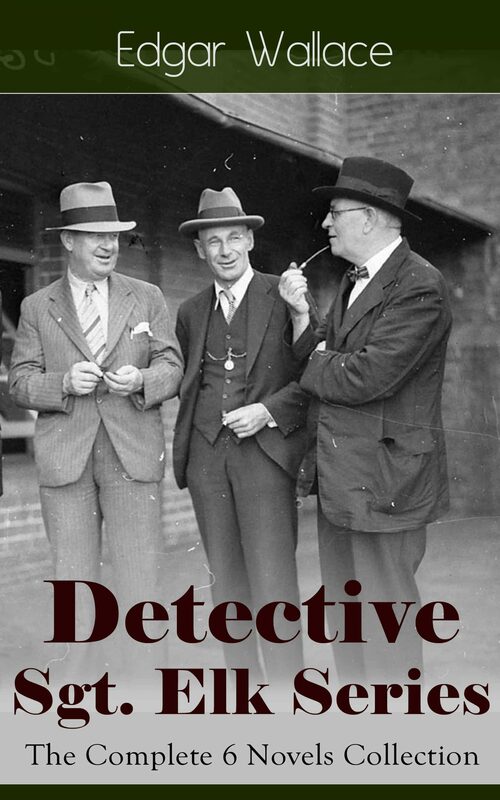 This carefully crafted ebook: "Detective Sgt. Elk Series: The Complete 6 Novels Collection" is formatted for your eReader with a functional and detailed table of contents. Edgar Wallace (1875 - 1932) was an English writer. As well as journalism, Wallace wrote screen plays, poetry, historical non-fiction, 18 stage plays, 957 short stories and over 170 novels, 12 in 1929 alone. More than 160 films have been made of Wallace's work. Table of Contents: The Nine Bears Silinski - Master Criminal (new revised version of The Nine Bears) The Fellowship of the Frog The Joker The Twister The India-Rubber Men White Face. Otros ebooks de EDGAR WALLACE.